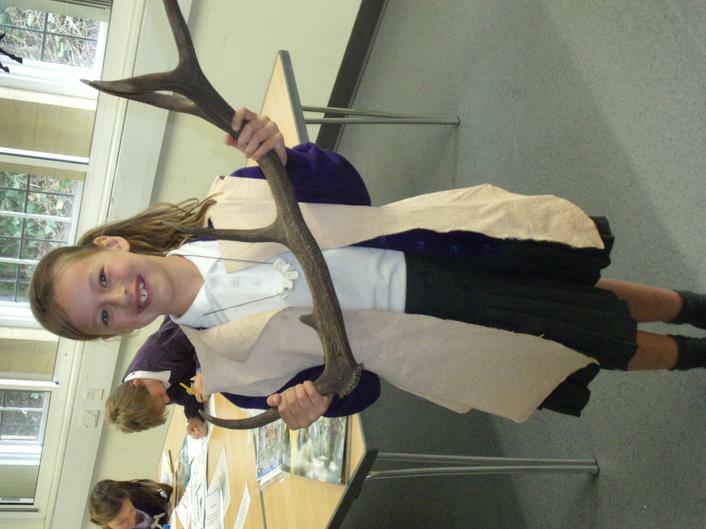 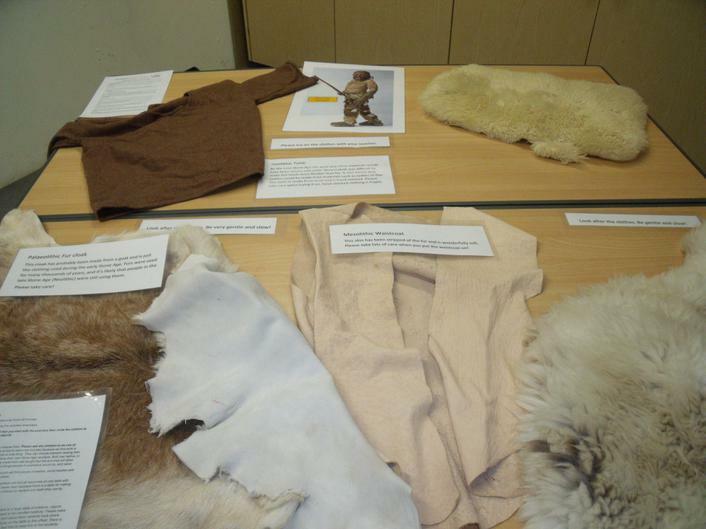 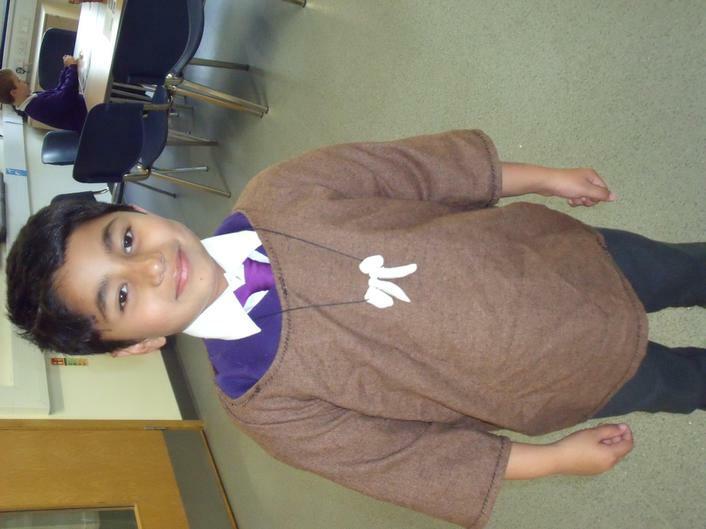 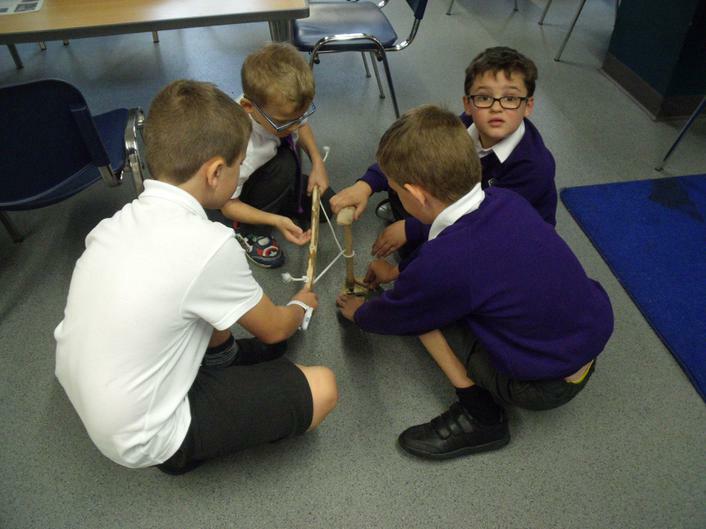 Class 7 had a great day at the Museum learning all about the Stone Age and Bronze Age. 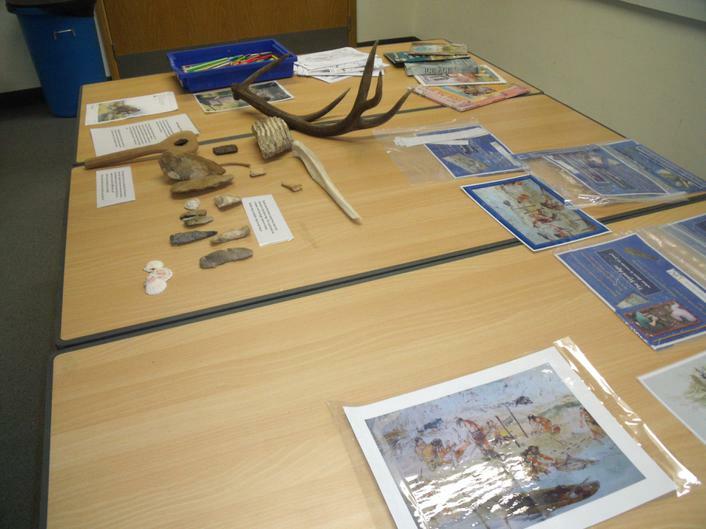 It was fascinating to look at objects from prehistory found in our own county. 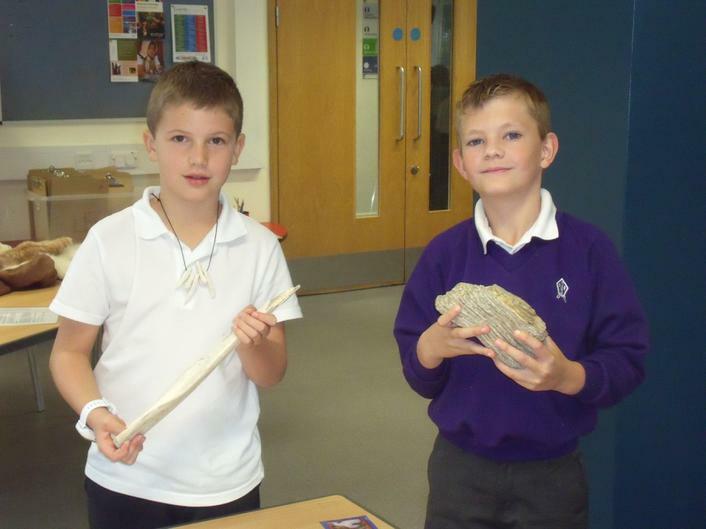 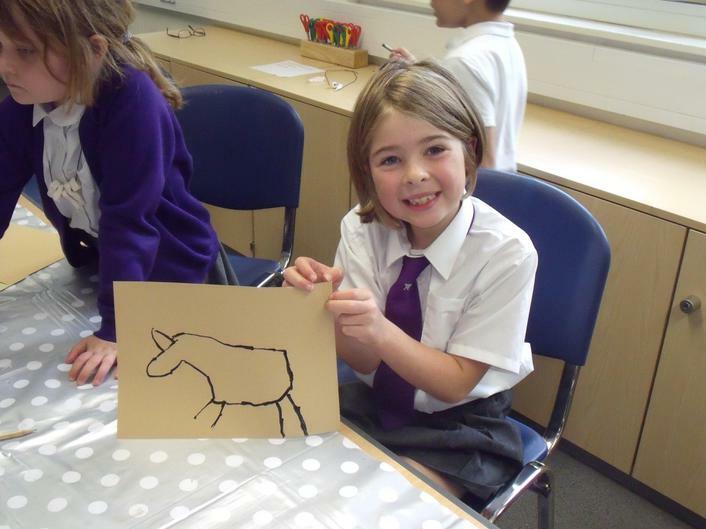 We also had an enjoyable time cave painting, making stone age teeth necklaces, dressing up, using a bow drill, digging for artefacts and much more! 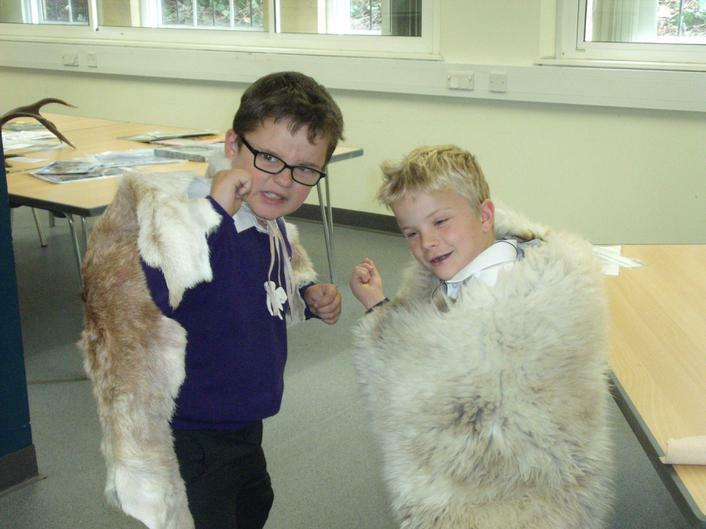 Year 3 enjoyed a fantastic day at Cheddar. 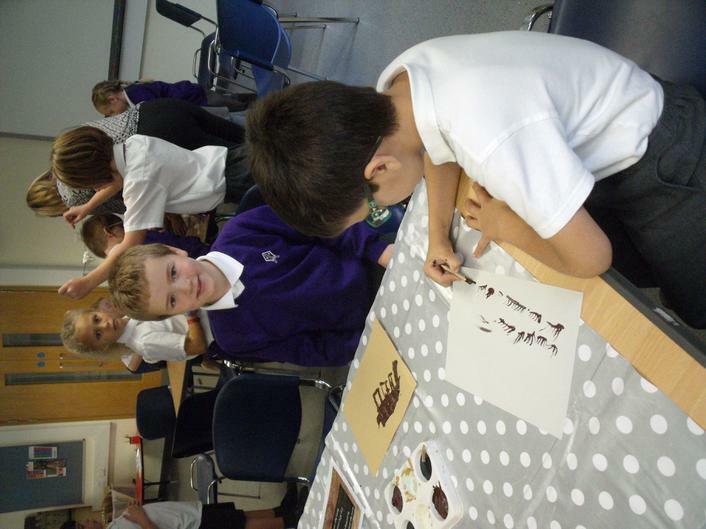 Our day was full of interesting activities and experiences. 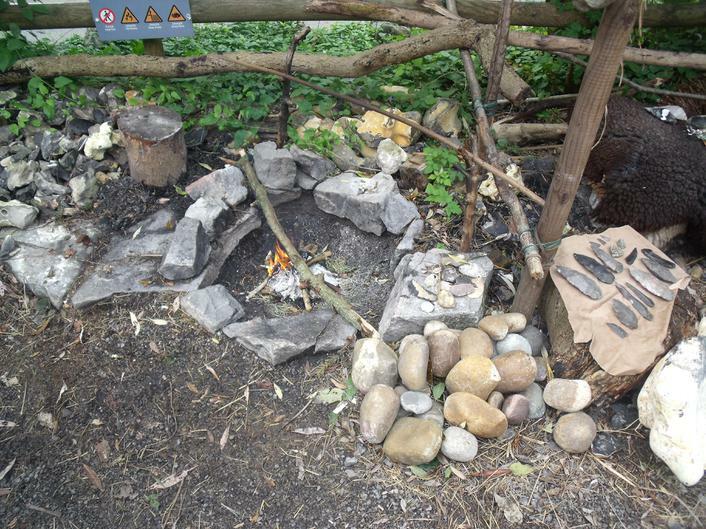 We visited the Museum to find out more about prehistory from a stone age man, including flint knapping and how to start a fire without modern day matches. 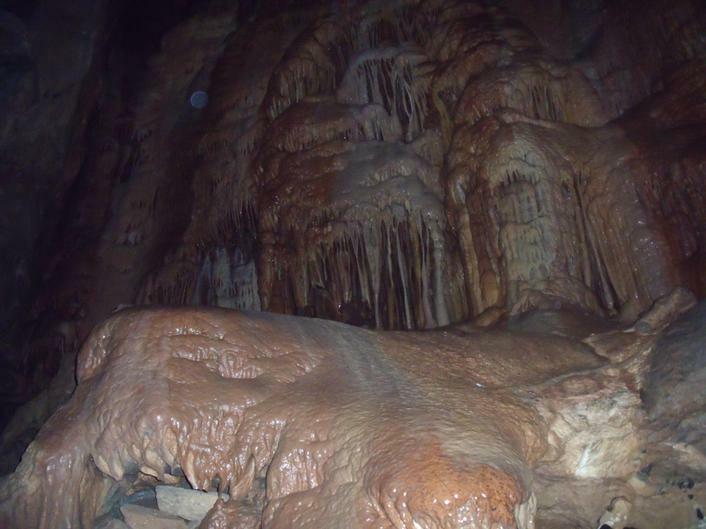 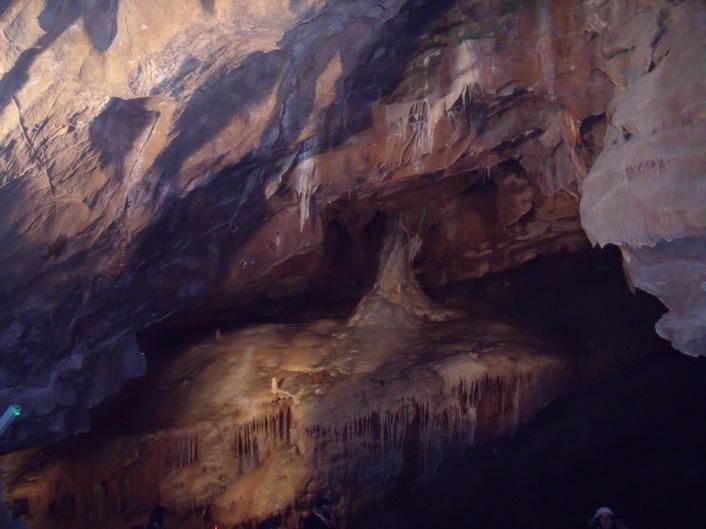 We were fascinated by the stunning rock formations, domes and caverns the we found in Gough's Cave. 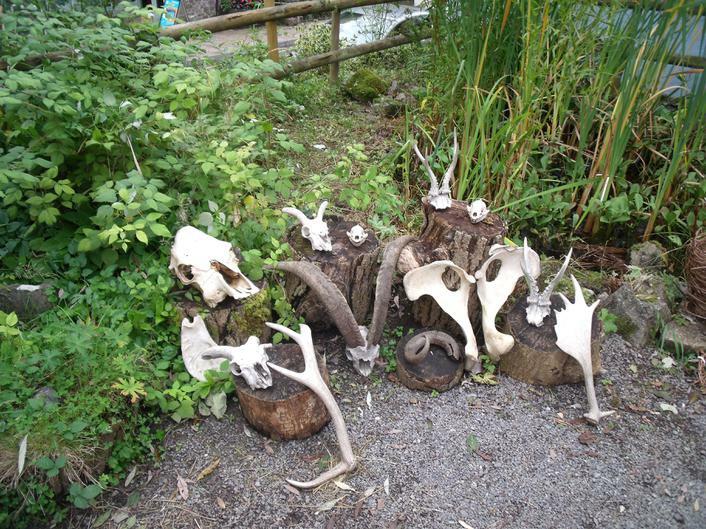 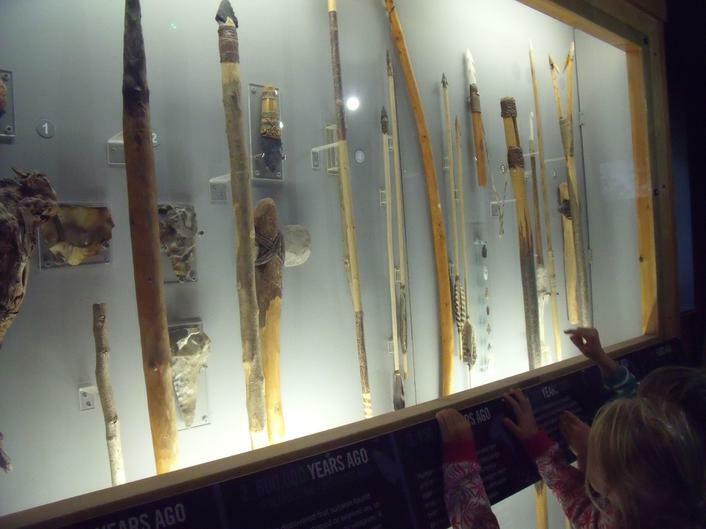 We also learnt more about what it was really like to live in a hunting and gathering community thousands of years ago when we watched the dreamhunter exhibition in Cox's Cave. 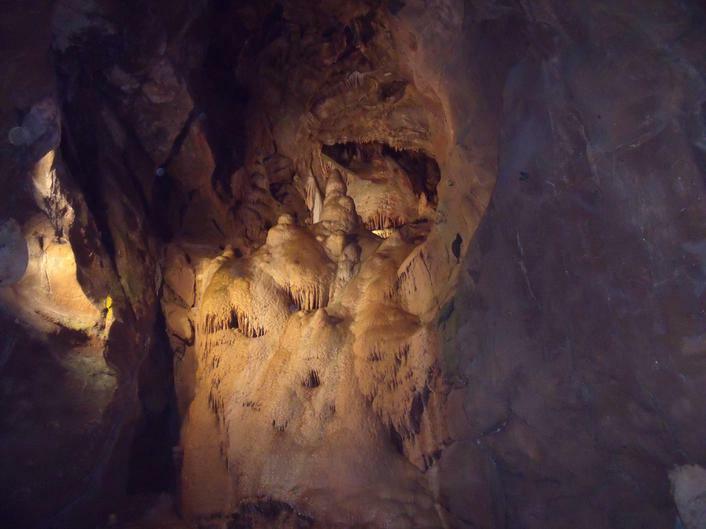 Finally some of us even climbed the many steps of Jacob's Ladder to the top of the gorge.